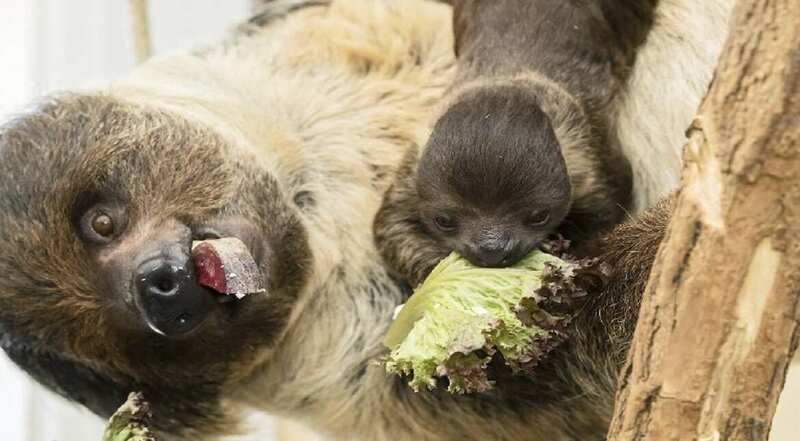 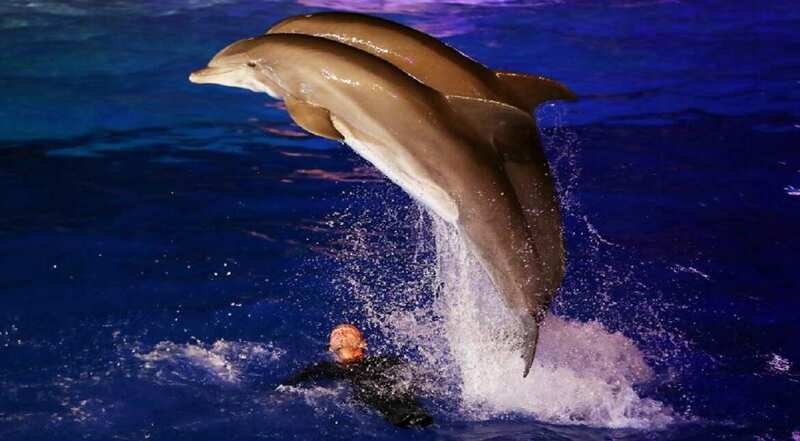 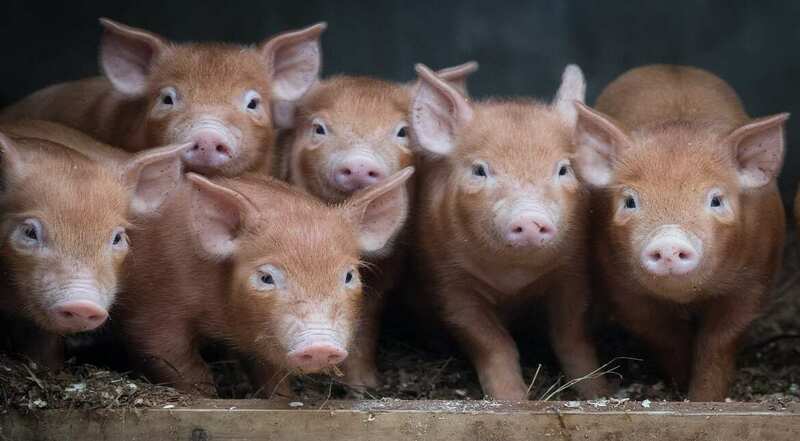 The most interesting and powerful photo stories of animals this week. 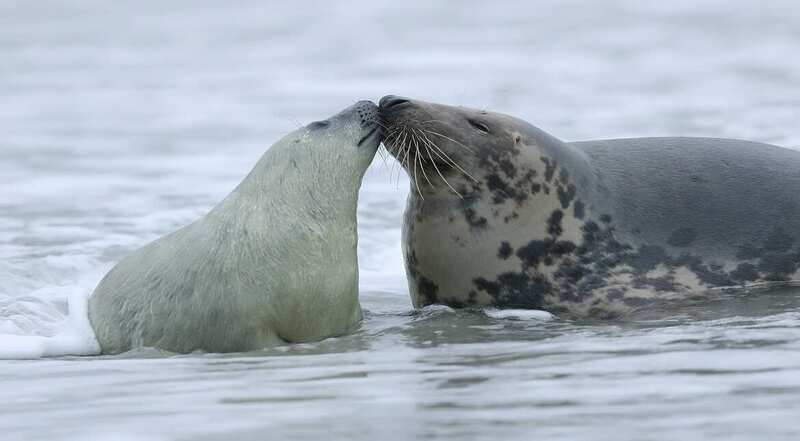 Mother and pup Atlantic grey seals (Halichoerus grypus - in German: Kegelrobbe) frolic in the sea at the beach on the Duene portion of Heligoland archipelago, Germany. 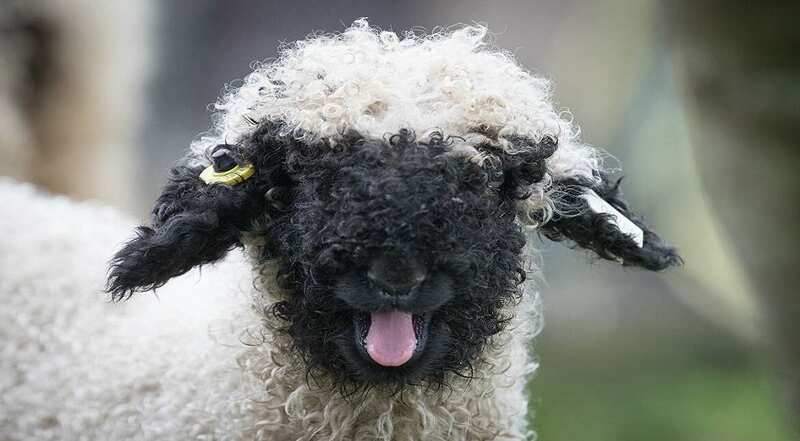 A recently arrived rare breed Valais Blacknose lamb explores its new home in a paddock at the Lost Gardens of Heligan near St Austell in Cornwall, England. 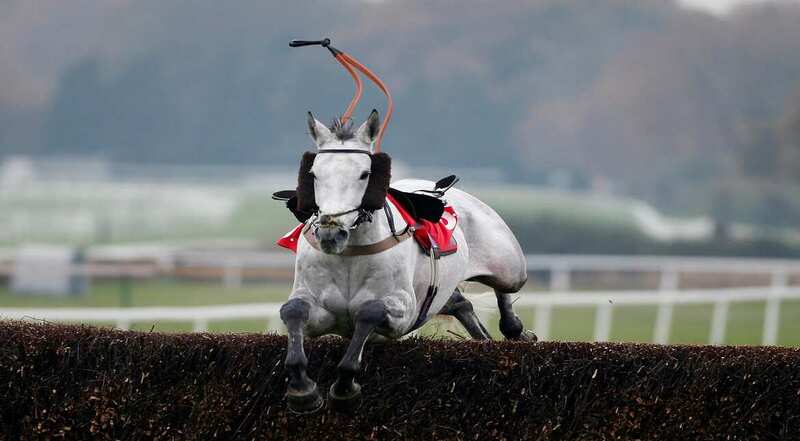 A loose horse clears a fence at Sandown Park in Esher, England. 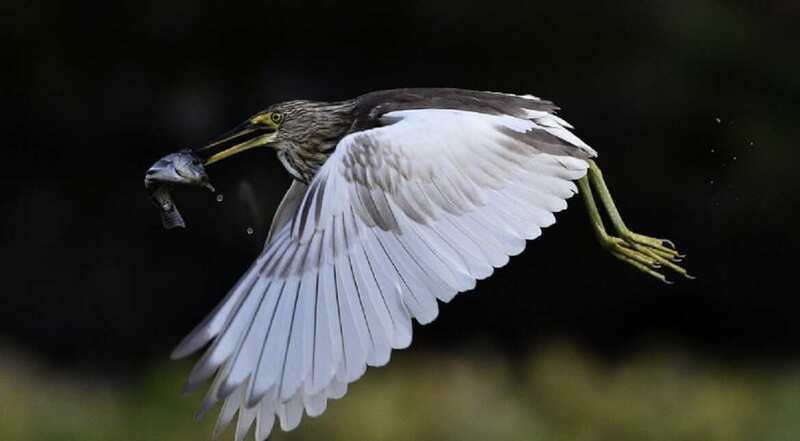 This picture shows a Chinese pond heron carrying a fish at the Taipei Botanical Garden. 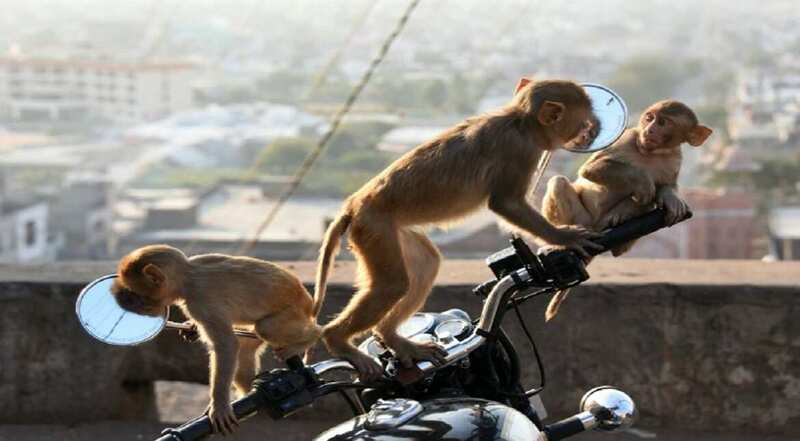 This photo shows macaques monkeys playing on a motorbike next to a temple in Jaipur in the Indian state of Rajasthan.